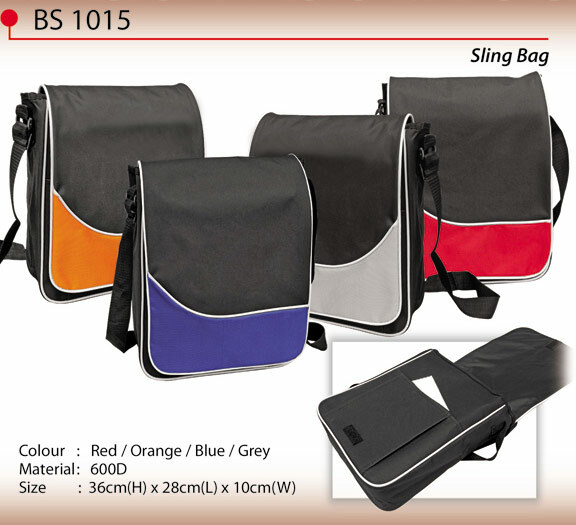 Bags are truly important not just to the students but to the professionals as well because through their presence, you can be secured with the things you have especially when they are always with you. 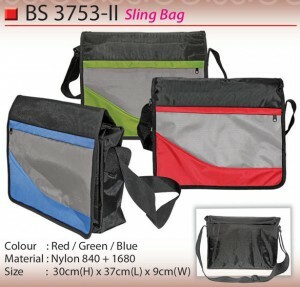 Nevertheless, the problem with most bags is that they are big and too weighty to be carried at all times. 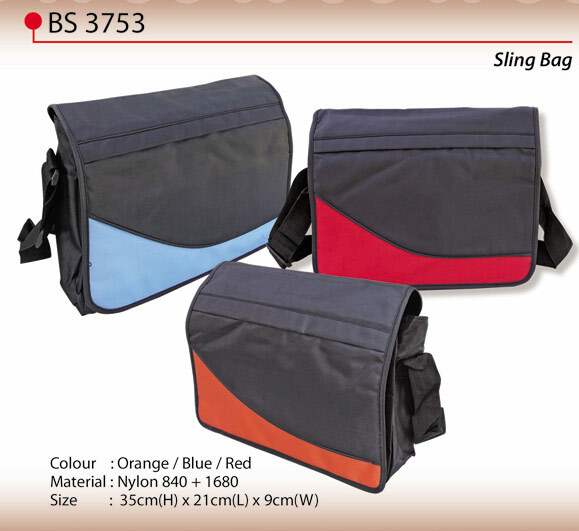 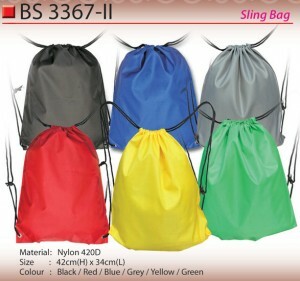 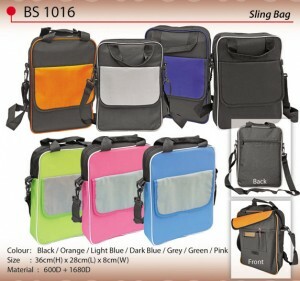 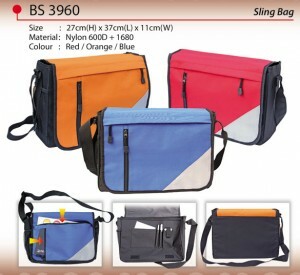 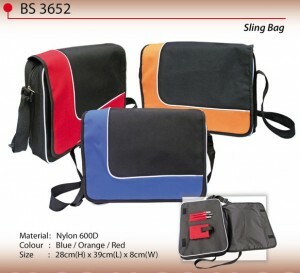 Fortunately, sling bags were made so that you can still be confident that your things will not get lost and you can in fact bring your sling bag as long as you want to because it is convenient and comfortable, these are also the reasons why most students and professionals prefer sling bags than your ordinary bags. These bags have a single strap that can be located from the top middle of the bag to the underneath angle of it for a relaxed and protected fit. 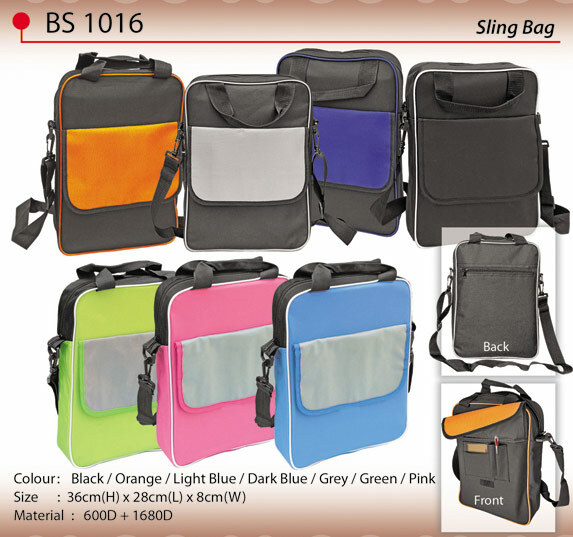 You will certainly love it because it is very functional just like in camping, trips or you just want to wear it in an ordinary day.